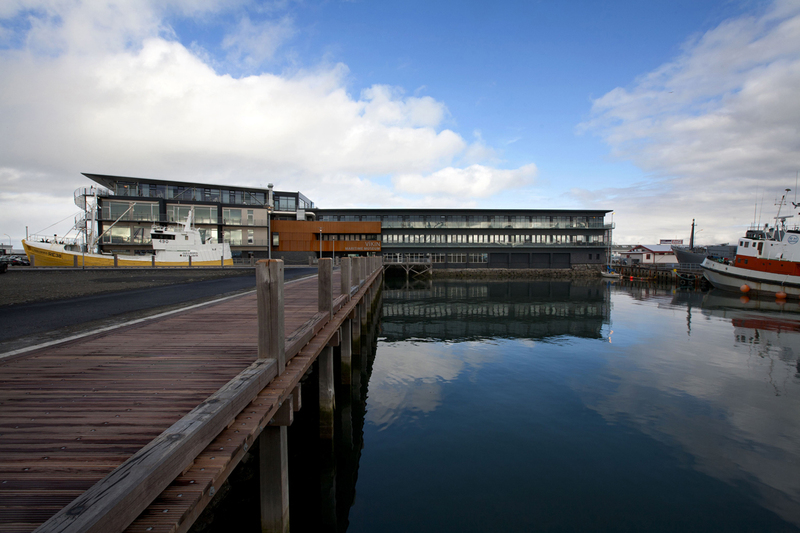 The Reykjavík Maritime Museum is located by the old harbour in Reykjavík, in a building that was originally built as a fish freezing plant. It was founded in the year 2004, and opened it's first exhibition in June 2005. In February 2008 the museum got a new addition to it's exhibitions, namely the former Coast Guard Vessel Óðinn. The ship is secured to the pier next to the museum and is accessible for guests to visit in guided tours.The Museum came a part of the Reykjavík City Museum in June 2014. The Reykjavík Maritime Museum has just undergone a major renovation and was reopened on June 8th 2018 with a brand new permanent exhibition called Fish & folk - 150 years of fisheries.